Are we entitled to say that the Earth is 4.55 billion years old, and its trajectory an ellipse centered on the Sun, with an average radius of 150 million kilometers? Most educated people today would say yes. Curiously, however, three hundred years after the century of Enlightenment, the fact that these assertions constitute what it is customary to call scientific truths is often perceived, especially by postmodernists, as naive, improper, or even (paradoxically) wrong. 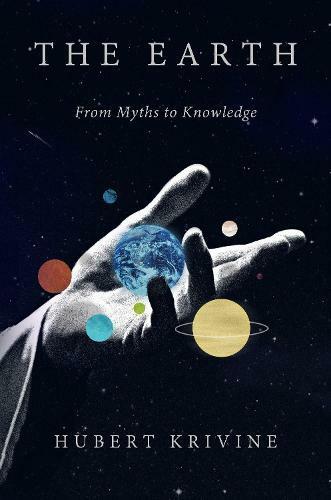 Against the fashionable relativist idea that science is no more than a socially constructed doxa, and reality nothing more than what we ourselves bring to it, this straightforward yet highly vigorous book rehabilitates a supposedly outdated, naively realist notion: scientific truth.